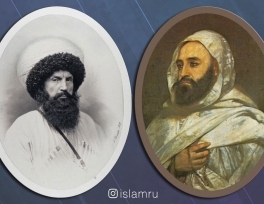 As an answer to the fake information about the organizers of the 2017 terrorist act in the St. Petersburg metro, who allegedly called themselves "Imam Shamil's battalion," we would like to quote an episode from the life of the great Imam and another contemporary of his, the national hero of Algeria, who raised the banner of the liberation struggle, Emir Abd el-Kader ibn Muhyiddin al-Jazairi. 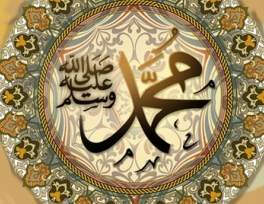 The Prophet, sallallaahu `alayhi wa sallam, married Khadeejah Bint Khuwaylid, may Allaah be pleased with her, when he was twenty-five years old, fifteen years before prophethood. She was the best of all women in terms of her excellent morals, manners, and appreciation of the Prophet, sallallaahu `alayhi wa sallam. The early followers have the distinction of believing the truth from our Prophet (peace and blessings of Allah be upon), before embracing Islam became popular in the Arabian Peninsula. Additionally, many of them suffered severe tortures from the blasphemers, simply because they believed our Prophet (peace and blessings of Allah be upon), loved God, and worshipped their Creator correctly. After three years of Prophethood, fearlessly calling to and teaching people Islam with skilled tactics, God revealed to Prophet Muhammad, peace and blessings be upon him, to make a public call. God revealed ayah 214 of ash-Shu^ara’ in which God ordered Prophet Muhammad (peace and blessings of Allah be upon him)to warn his relatives, calling them to Islam. 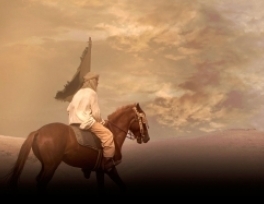 Hudhayfah Ibn al-Yaman was one of the early converts to Islam and shared a very close relationship with the Messenger of Allah (peace and blessings of Allah be to him). His father al-Yaman was from Makkah, but had to flee to Medina as he had killed someone in Makkah. 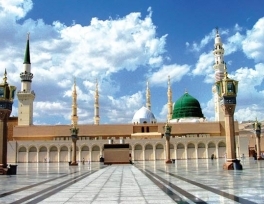 Though the ban for him to enter Makkah was lifted after some time, he chose to make Medina his place of residence and hence Hudhayfah, despite being a Makkan, had his upbringing in Medina. Today we are including in this series a scholar of the second generation of Islam. 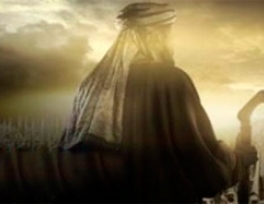 His father, Az-Zubair ibn Al-Awwam (may Allah be pleased with him) was one of the ten companions of the Prophet (peace and blessings of Allh be upon him) to whom he gave the happiest news of all, that of the certainty of being admitted into Heaven on the Day of Judgment. 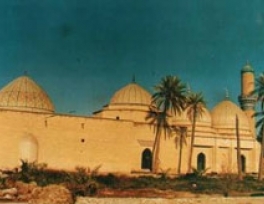 Az-Zubair, who was one of the very early believers in Islam, was described by the Prophet as his “very close supporter”. 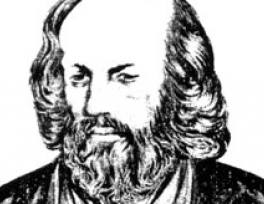 Abu Hamid ibn Muhammad ibn Muhammad al-Tusi al-Shafi’i al-Ghazali (or al-Ghazzali) was born in 450/1058, in Tus (located in present-day Iran). 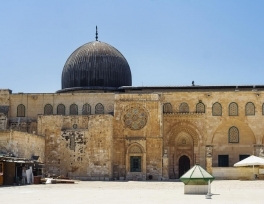 Islam was then further strengthened by the conversion of ‘Umar (radhiallahu ‘anhu) to the truth as brought about by the Prophet of God (sallallahu ‘alayhi wa sallam). 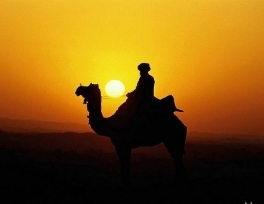 ‘Umar (radhiallahu ‘anhu) was one of the nobles of the Quraysh, broad-shouldered, tall and brave. He was feared and respected by all. How the Prophet (sallallahu ‘alayhi wa sallam) wished that he should accept Islam, as he often prayed to God for showing him the right path.